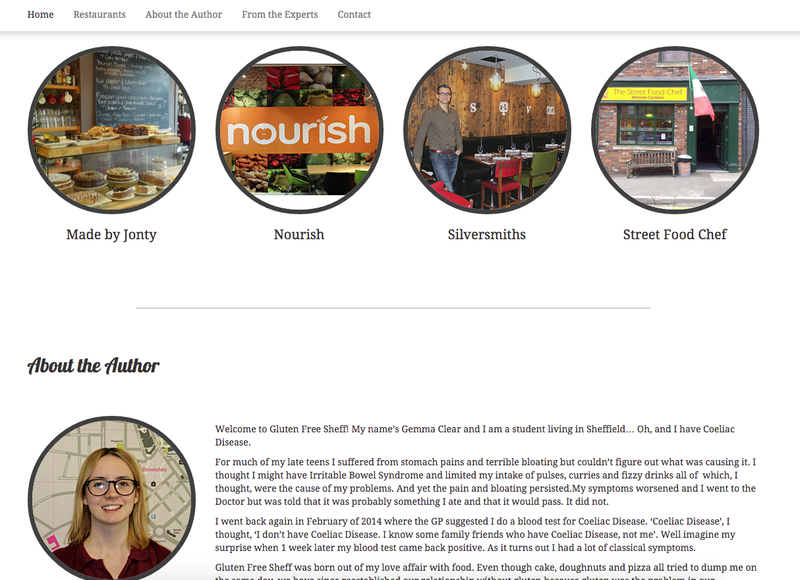 There’s a new kid on the block in the form of Gluten Free Sheff, a website and resource about being coeliac in Sheffield. The author is Gemma Clear, a student living in Sheffield, who was diagnosed last year. She’s put together a really nice looking site that focuses on local places to eat where the owners and chefs really care about serving good gluten free food. I’ve not been to Street Food Chef yet, one of her featured eateries, so that’s already a good tip-off for me! There are also interviews with two coeliac disease experts in the form of Professor Sanders and Nick Trott from the Hallamshire hospital in Sheffield, which are definitely worth a read. It turns out Sheffield has an internationally recognised Institute for Gluten Related Disorders. 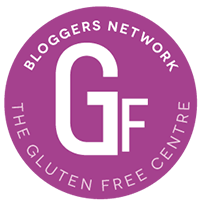 With all that expertise, it’s slightly surprising there hasn’t been much in the way of internet resources about being gluten free in Sheffield up until now. So good luck to Gemma with the new website. Previous post ← Ice cream for breakfast!